Handling files is one of a usual routine in most web-projects, but it’s not so easy to build from scratch: file extensions, upload, thumbnails, security etc. So on top of Laravel Filesystem there are a few useful packages to help you. 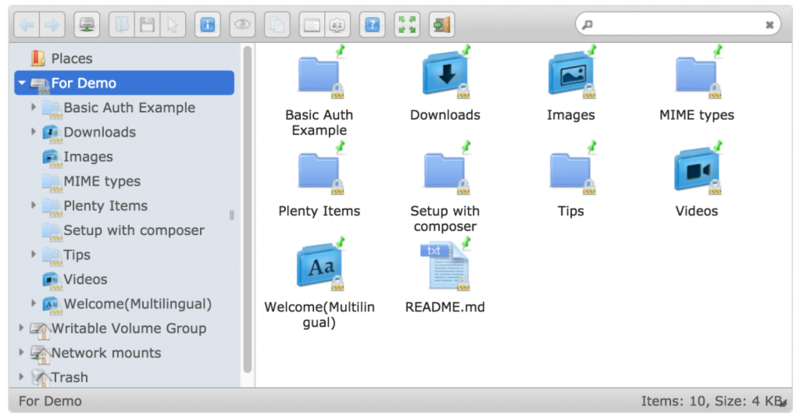 This package adds a convenient file manager on top of TinyMCE or CKEditor. We actually use this package in our QuickAdminPanel generator, for Textarea fields with CKEditor, so I highly recommend it. It uses Laravel’s Filesystem, and also can be integrated into TinyMCE and CKEditor. This one is a little different. It’s not a visual file manager, but it gives a set of functions to easily handle media/files in your Laravel app. // Yes, and it works with thumbnails, too! Also it has an awesome clear documentation page. So these packages are my personal Top 3. Anything to add to that list? 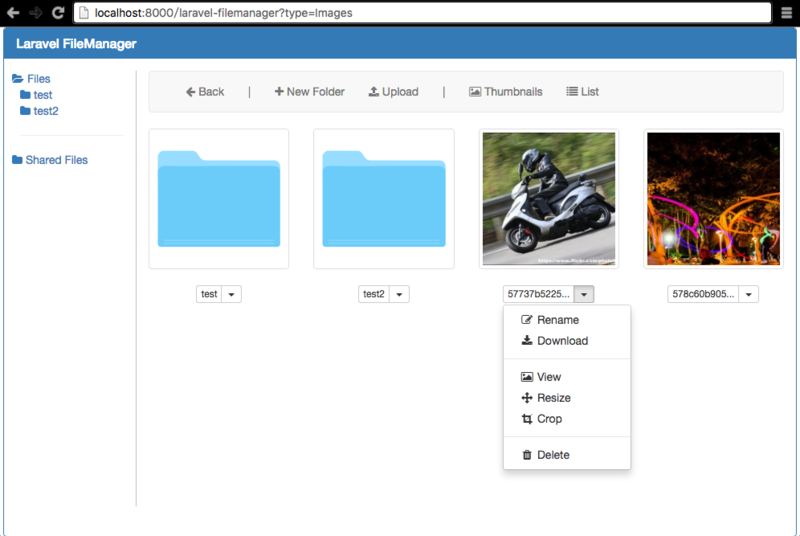 Here is another laravel image manager with cropping and generate images for different devices facilities. Which file manager works best for isolating user access to only their own files, and how is that implemented? You can use barryvdh/laravel-filemanager for that in that package you’ll find a config ‘allow_multi_user’ = true which is activated by default what it does is, restrict user to only access the files uploaded by them.